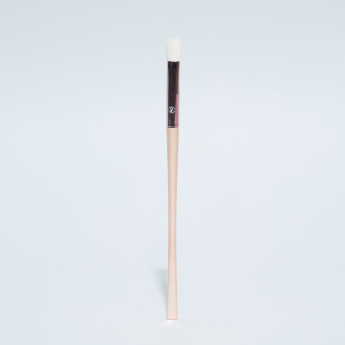 Bring home this perfect multi-tasker eye blending brush which is ideal for all over shadow application, blending, shading and contouring. It allows you to create a variety of looks with ease. Gently tap handle to remove excess product. 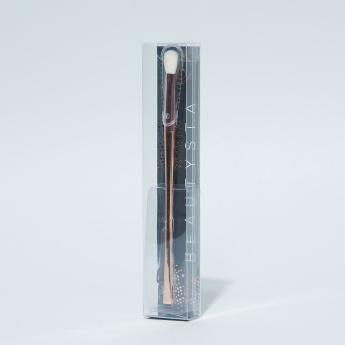 Apply eyeshadow on the crease of the eye to add depth into the crease and the outer corner of the eye. 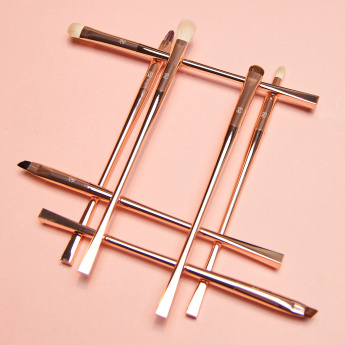 Move brush with light strokes across the crease of the eye to blend in eyeshadow perfectly.